Whether it’s the beach, a barbie or backyard cricket, Australia Day is all about relaxing and having fun with your mates. 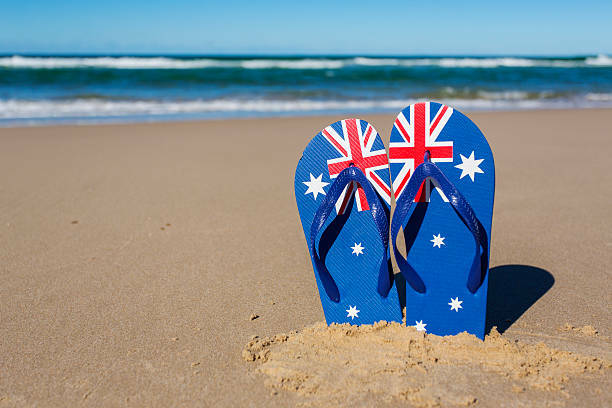 Whatever you plan to do to celebrate our special Aussie Day, make sure you take care of your back with these Australia Day Survival Tips from Bruce Lane of Lane Chiropractic clinic at Pottsville. Use back support, such as a small, rolled towel. Alternate behind the back and then between the shoulders. Sit upright with your head back before setting the position of your mirrors. This will remind you not to slouch. Stay well hydrated, sip water often. Pillows are light, so take a supportive pillow with you. Put your seat upright and ensure your tailbone is as far back in the seat as it can be, with shoulders and head as supported as possible by the seat. Sleep on your back or side as much as possible, avoid sleeping on your stomach! If the bed is ‘saggy’, consider putting the mattress on the floor. Use a ceiling fan instead of air-conditioning where possible to avoid cold blasts of air on your neck or back. Compensate for dips in the mattress by placing a small, soft towel under your side. Stay well hydrated, sip water often – but not too much before bed otherwise you will be up in the night!